Japanese Americans now make up a small minority in the larger AANHPI population. Even the acronym has grown from API to AANHPI (Asian American Native Hawaiian and Pacific Islander) to reflect the representation of such a diverse group. I believe that PSW has stayed relevant with youth programming that honors Japanese American history while addressing what is happening in our world today. But underneath the tangible aspects and the visible results, is there a message that should always be in the back of our minds while we’re juggling the logistics of multiple programs and events? Coming from an Ethnic Studies background, I cannot help but reflect on what all these things have in common (youth, relevant programming, advocacy, and so forth…). They all build upon what we have learned in the past. Most importantly, these programs encourage learning, stepping out of your comfort zone and fostering a space for growth. In short, keep learning. Keep stepping out of your comfort zone and reach out to different communities. The way stay relevant is to be relevant. And to me, being relevant is to keep learning. Nick News Asks: What does it mean to be APA? 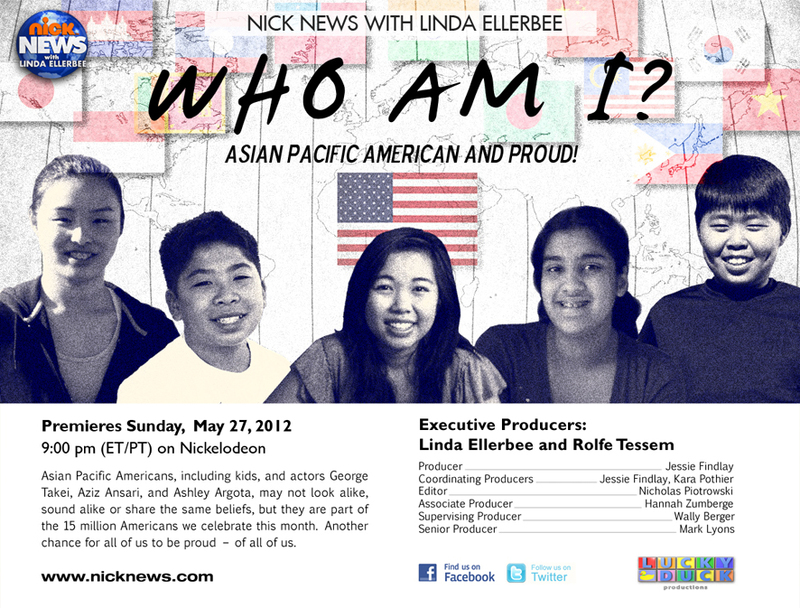 A couple of months ago, the JACL regional offices were asked by Nickelodeon-TV producers to find middle school students for a show that would highlight Asian Pacific American Heritage Month. Specifically, we were requested to find Japanese American youth whose grandparents or great-grandparents were incarcerated during WW II. JACL PSW submitted a number of names from Camp Musubi to the show’s producers and the “kids” were then interviewed and selected. We are excited to see the answers they have come up with! The Segment is set to run on Sunday, May 27 at 9PM! Is planning an annual awards dinner like planning a wedding? My aunt called me late last Sunday night to confirm that I’ll be going to my cousin’s wedding next week in New York. Since my cousin and his fiancee are still in medical school, my aunt volunteered to be the primary planner of the wedding. Having planned the past two JACL PSW’s annual awards dinners, I know how time consuming and nerve wracking event planning is. I was curious to know how my aunt was faring, so I asked her how preparations were coming along. She paused for a second, and then kind of laughed nervously. That laugh said it all. She was feeling a bit overwhelmed and anxious. At the end of the day, it does all comes together, I said. I can sympathize with my aunt. I’m in the middle of the planning of JACL PSW’s 16th Annual Awards Dinner. It’s 4 months away, but it’ll be here before we know it! 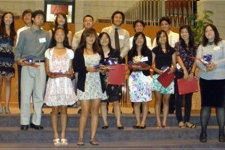 “Living Legends of JACL” will be held on Saturday, October 6, 2012 at the Center at Cathedral Plaza in downtown LA’s civic center: 555 W. Temple St. Please be sure to mark your calendars! Congrats to JACL PSW Youth CAN Community Engagement Track for their films being selected to screen at the LA Asian Pacific Film Festival this weekend! 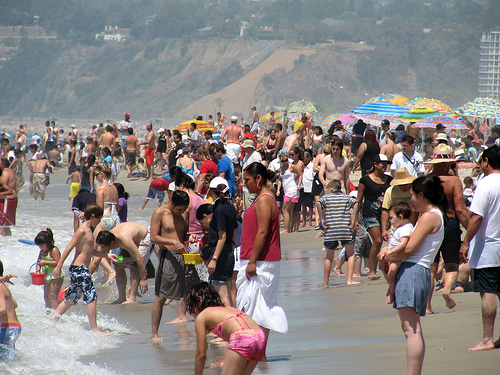 A special event the Newport Beach Film Festival hosts each year, celebrating the extensive Asian history & culture. It will feature 3 film screenings from Korea, China, & Japan, and will follow with a post-screening party. 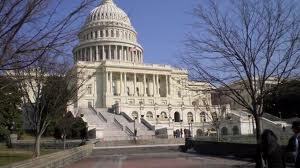 The legislative world of D.C. seems a world away when you’re living in socal. Often times it feels out of reach to even believe that you have an impact in D.C. politics- it literally is thousands of miles away. But after this experience, I’ve come to realize that I was the one that was thousands of miles away from D.C. politics. The estimated number of U.S. residents of Asian descent, according to the 2010 Census. This group comprised 5.6 percent of the total population. This count includes those who said they were both Asian alone (14.7 million) and Asian in combination with one or more additional races (2.6 million). JACL is Looking for Participants to Attend the 2012 Collegiate Leadership Conference ! 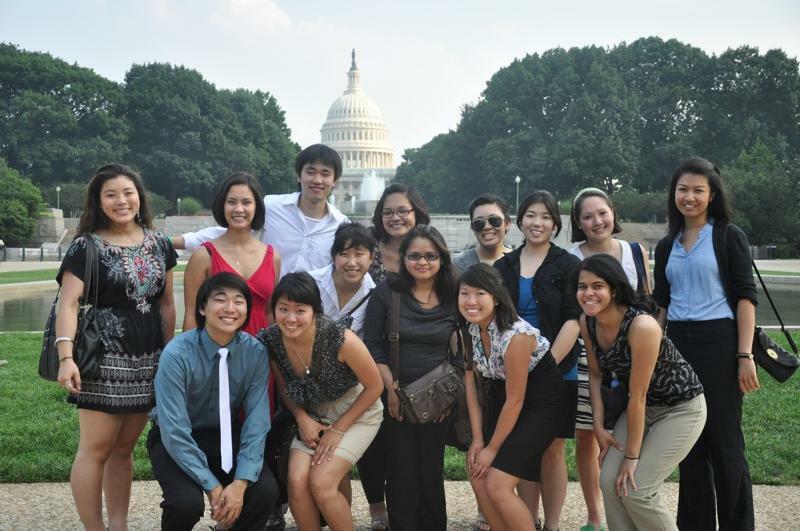 The 2012 JACL Collegiate Washington, D.C. Leadership Conference is an intensive three-day leadership development program that introduces Asian Pacific American student leaders to the national policy-making arena. Participants will be briefed on legislative issues affecting the Asian Pacific American community and examine the role Asian Pacific American civil rights organizations play in affecting public policy in the nation’s capital. They will also have the chance to meet and work with student leaders representing colleges and universities from throughout the country and learn ways to effectively address issues and create positive social change on their own campuses and beyond.